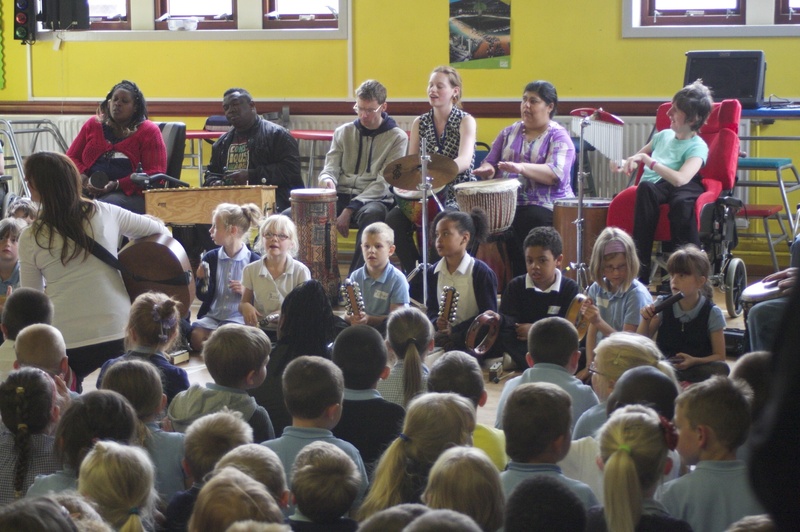 Our current project is entitled “Equal Sound” We have been developing our workshop model to take into the community. 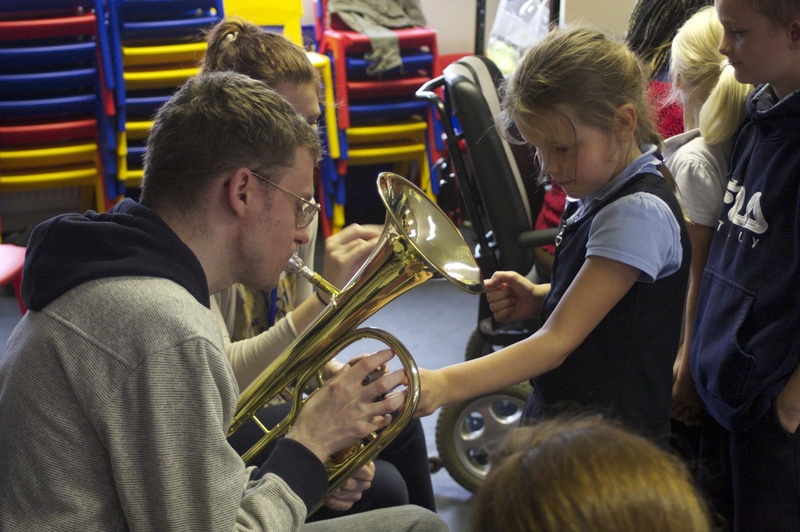 We have successfully led two workshops in Leeds Primary schools with equal emphasis on two factors – Music and creativity and the promotion of disability equality. 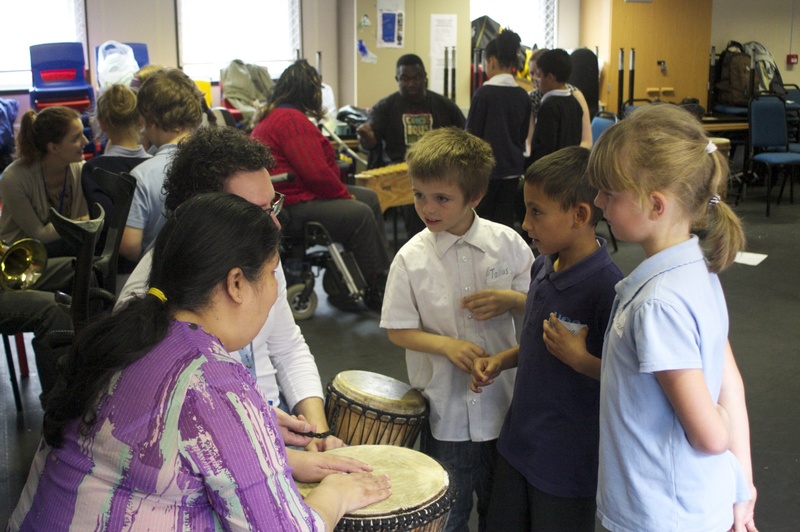 The workshops have gone really well and our work is proving to produce amazing results. We restart our regular meetings in September 2012 after our well earned Summer break.